Back Injury Prevention Through Exercise - This program will outline pro-active approach to back injury prevention. Specifically, a routine of exercise that will build up the strength and endurance of your back. 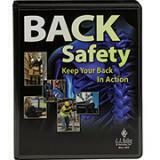 Remember, a strong healthy back is less prone to injury. 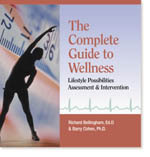 Better Back, Better Health, Better Life - 80% of all people will experience back trouble. According to the American Institute of Preventative Medicine, about 80 million people in the U.S. currently have back pain. Back pain is the leading cause of absenteeism in the workplace and ranks third behind heart disease and arthritis in workers between the ages of 45 to 64. Dr. Reddy is a renowned cardiologist whose practice is devoted to NO HEART ATTACKS, NO STROKES, and REPAIR THE DAMAGE to your heart that may have already occurred. This seems too good to be true, but many of his patients are walking around without the danger of Heart Attacks and Strokes, with damaged hearts under repair. Eating For Energy - A lot of what we eat at truck stop plazas and restaurants taste good, but aren’t good for us. Eating right can often be a challenge, but it doesn’t have to be difficult. Remember, high blood pressure usually causes no symptoms and therefore is often labeled as "the silent killer". This is why people who have high blood pressure typically don't know it until their blood pressure is measured. Working in the trucking industry increases a person�s risk for developing musculoskeletal problems and other health problems due to the long hours in the same sedentary position. Sugar Is A Killer - The Full Sugar Story - Although this program is about sugar, keep in mind that we’re not only discussing regular table sugar, but all the foods that contain various forms of sugar or produce sugar in the blood. 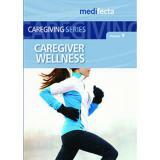 Transportation Professionals - Nutrition And Health - Everyone wants to be healthy and live a long and prosperous life. Professionals in the transportation industry, particularly drivers, are generally forced into the category of an unhealthy lifestyle because if you’re on the road, it’s difficult to eat a healthy meal, work out, and take long walks or jogs around the park. 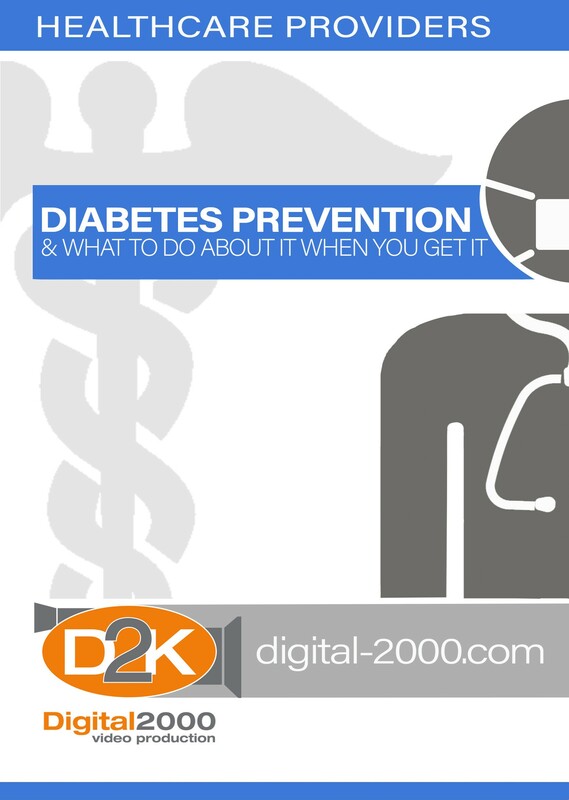 You Don’t Have To Die From Heart Attacks, Strokes, Or Diabetes (Long Version) - Don’t rely on your physician alone, it takes teamwork and you’re the main player on the team. One size does not fit all and there isn’t one pill that will solve all ills. Join Rickey and Genevieve as they explore the world of fast food with fun and humor as they help viewers learn how to make the healthiest choices when eating on the go at fast food restaurants. This program shows students that making healthy food choices and incorporating exercise into their lives isn�t hard to do. Teens learn the benefits of substituting a fruit smoothie for a diet soda or a baked potato for french fries without sacrificing the occasional candy bar or treat. Fit Force, a division of Human Kinetics, brings you their highly regarded patrol officer fitness program. 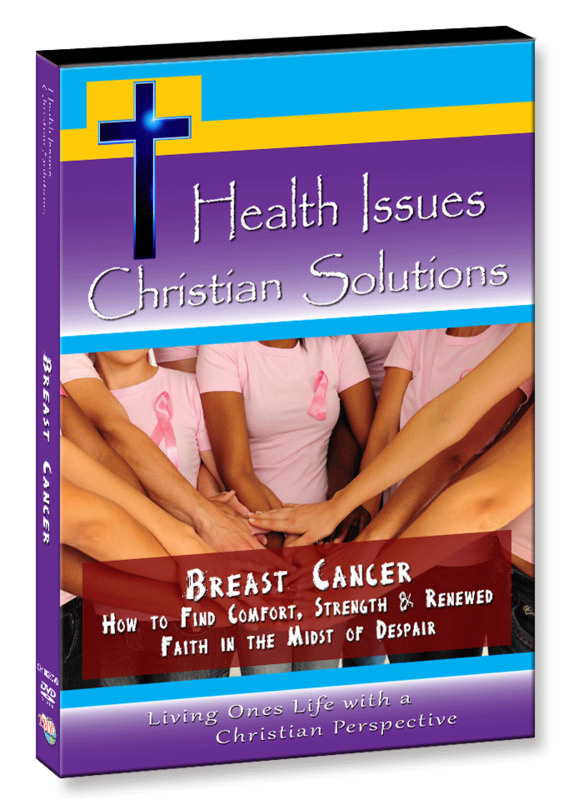 A must for any Christian woman facing breast cancer. 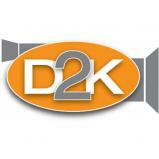 Statistics indicate that approximately 41 percent of Americans will be diagnosed with cancer during their lifetime. 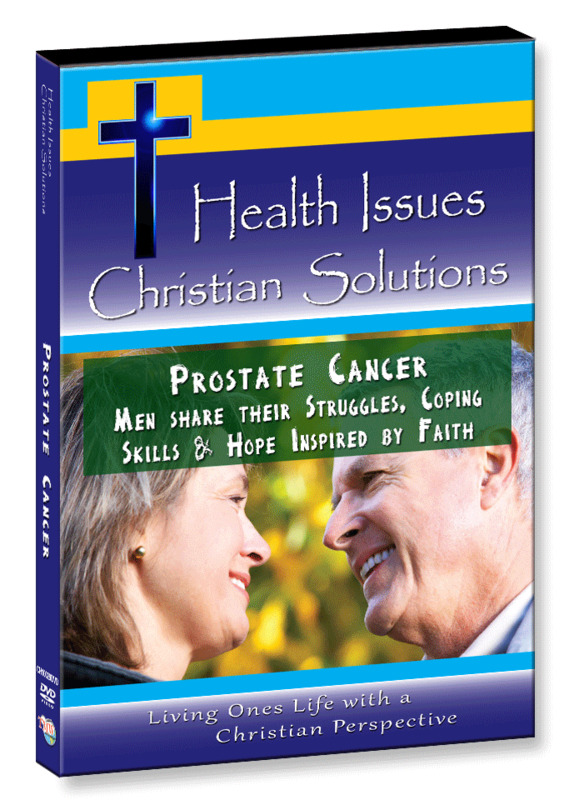 In this video program, men share their struggles, coping skills and hope inspired by faith so that others can be better equipped to battle this life threatening disease.